Hopefully you have had some lovely days out with a toddler and you’re raring to go for more in August? Are you on holiday this month? Are you spending some extra time together as a family? Or is it business as usual? Whatever is happening, I hope you can get some inspiration for your days out by seeing what the lovely bloggers who link up here have been up to, and if you are a blogger and you have posted about a day out with a toddler, please do link up, we’d love to see where you’ve been and what you’ve been up to! Thank you to everyone who linked up last month. Of all the fabulous posts about days out with a toddler I’m featuring Newcastle Family Life blog post about their family visit to Edinburgh Zoo. If you’ve been there before, go and have a look to see how your visit compared, and maybe bring back some memories. If you’ve never been to Edinburgh Zoo, maybe now’s the time to plan your trip! 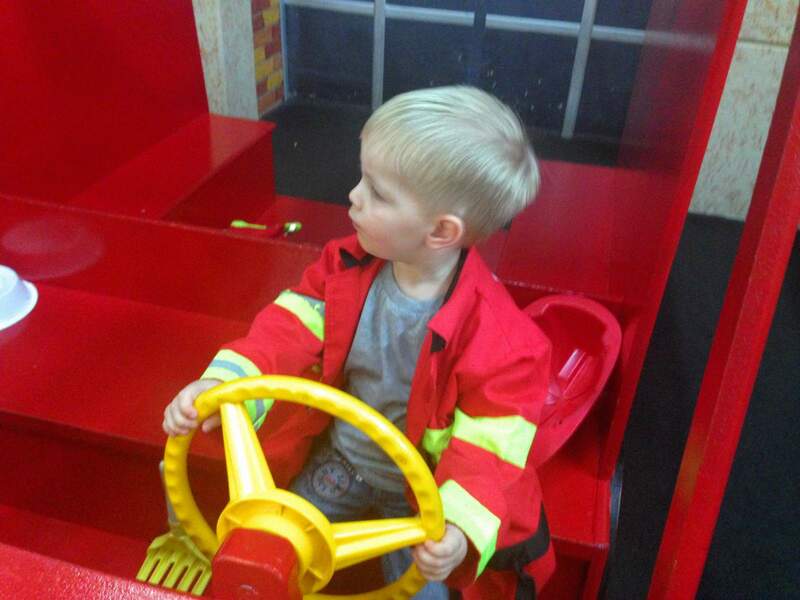 I’m joining in with our trip to Power of Play, a fantastic play place in Wilmington, North Carolina, which we visited last year when Noah was a tiny baby and James was two. The linky is open from the first Saturday in each month for two weeks – plenty of time to join in. This month the days out with a toddler linky is open from the morning of 6th August to late night on the 20th. If you’d like to be added to the reminder list, send me a tweet or write a comment below and I’ll give you a shout each month.